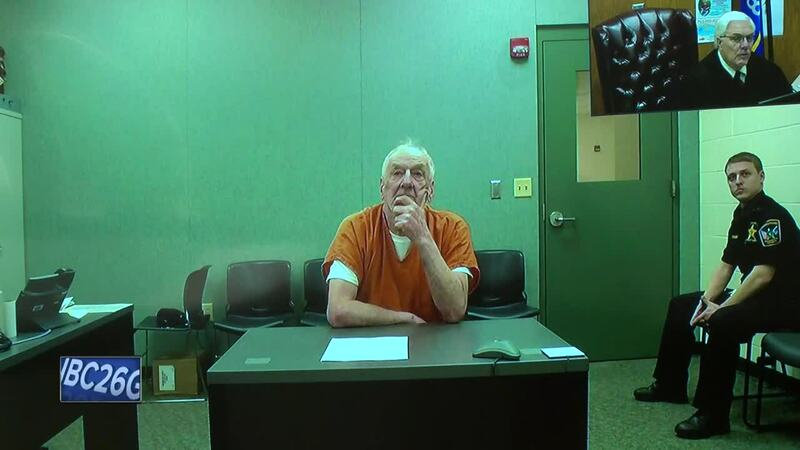 MARINETTE, Wis. — An Oconto County man accused of murdering a Green Bay area couple 43 years ago in the Town of Silver Cliff made his initial appearance in court Friday. Raymand Vannieuwenhoven is facing two counts of first-degree murder and another charge of sexual assault. Marinette County prosecutors formally charged Vannieuwenhoven on Thursday in the fatal shootings of 25-year-old David Schuldes and 24-year-old Ellen Matheys. The couple were killed at a park in the town of Silver Cliff. Vannieuwenhoven was also charged with sexually assaulting Matheys. According to a criminal complaint, DNA from Vannieuwenhoven matched DNA from evidence of Matheys’ assault. In court on Friday, Vannieuwenhoven did not have an attorney present, but still managed to profess his innocence, saying “not guilty” several times. The judge reminded Vannieuwenhoven the severity of the charges that he's facing. Officials in court said Vannieuwenhoven does not qualify for a public defender. During the hearing, the judge discussed with Vannieuwenhoven’s family about getting an attorney. 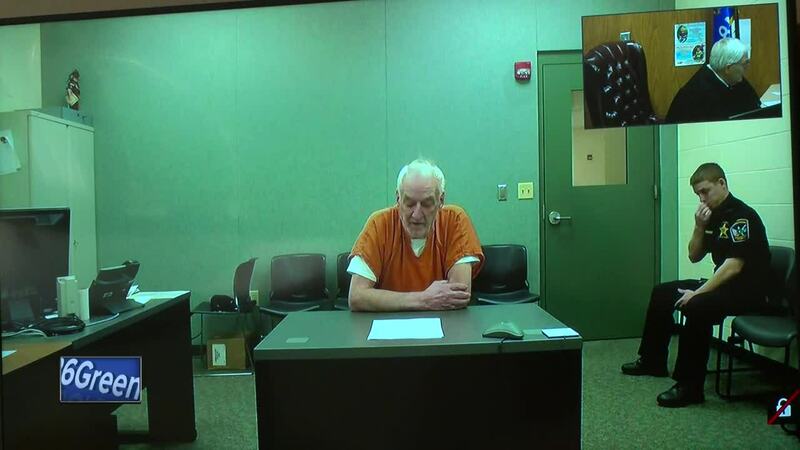 The judge set Vannieuwenhoven bail at $1 million cash and scheduled his next court appearance for April 30th at 2:00 p.m. in Marinette County court.